Guests and prospective members are welcome! Our program theme for 2017-18 will be "Color in Pastels", exploring a different color topic at each meeting. We will use a varied approach to explore color theory as it relates to pastel painting, with brief demonstrations, book reviews, and break-out sessions to further explore the topic through discussion, practice, critiques, and other methods. 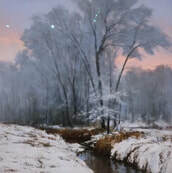 Carol Cullinan will speak about this year's IAPS Convention, held in June 2017 in Albuquerque, with a slide show of the winning paintings in the IAPS exhibit, "Pastel World". An added bonus is a drawing for a set of the new extra soft Art Spectrum Pastels. And we'll be kicking off our program theme for the year, "Color in Pastels". First up, Regina Tune speaks on an Intro to Color Vocabulary and Schemes. Gray scale and monochromatic palettes, with a focus on value, will be discussed. 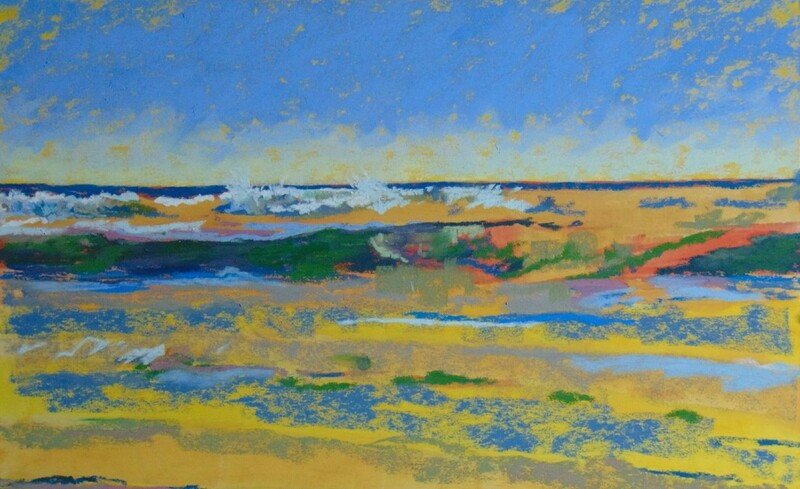 Member Susan Singer will demo a monochomatic or gray scale still life of a simple object, followed by hands-on exercises using pastels to explore value. We'll also have a drawing for the second set of the new extra soft Art Spectrum Pastels. Analogous color will be the focus, with member Maria Reardon demoing a still life using an analogous color scheme, followed by hands-on exercises using pastels to explore analogous color. We'll also have a drawing for a third set of the new extra soft Art Spectrum Pastels. Chroma and Color Temperature will be the focus. 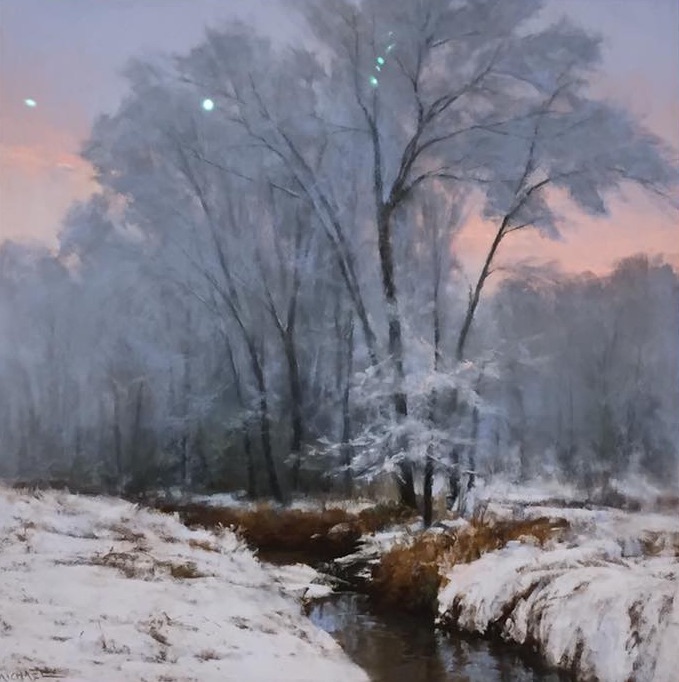 Dan Michael will discuss how he uses value, hue, chroma and temperature when he paints both in the studio and en plein air. He plans to bring some finished works, as well as work in progress, to illustrate his discussion. This will be an opportunity to summarize the attributes we have discussed and see them in action!! Bring your questions! Complementary color schemes will be explored. Cate Kauffman discuss her approach to using complementary colors and demonstrate painting using a complementary color scheme.